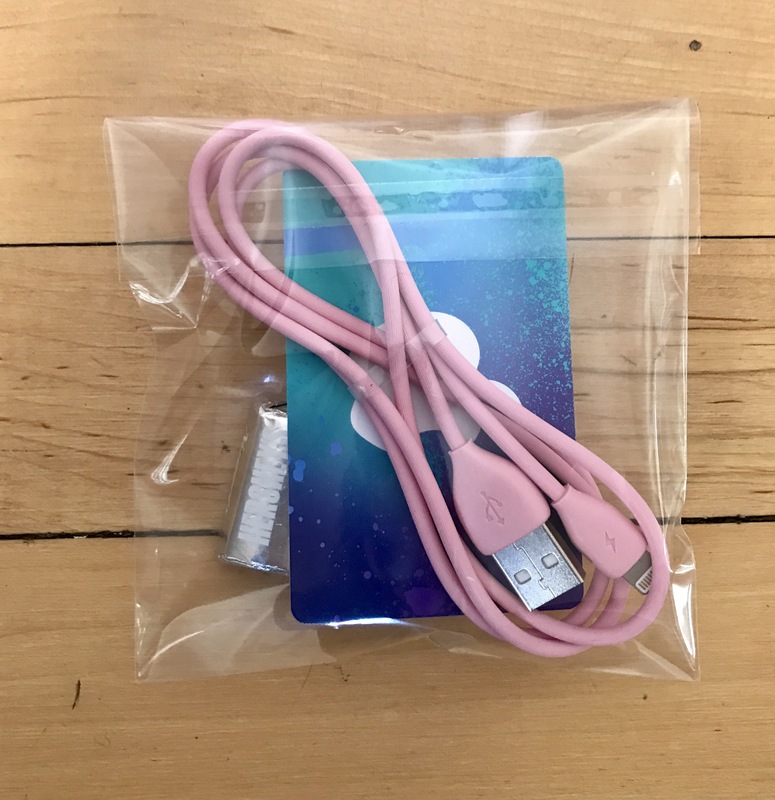 Package a gift card with an accessory for a quick and easy teacher gift. An iTunes gift card and a charging cable are a great combo. Throw in some holiday candy to fill it out and you have a great gift. You can work off this idea with other gift cards, like a Sephora gift card with a small make-up bag.